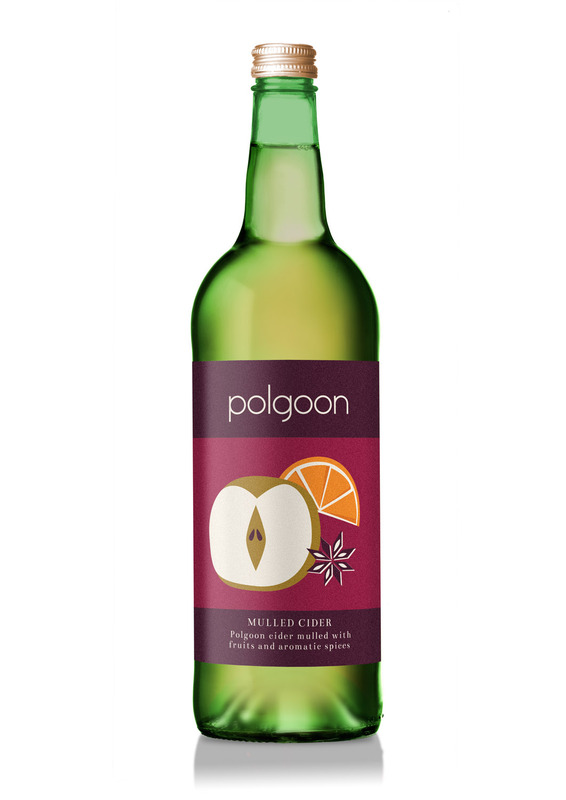 New Polgoon Gold Cider Our new cider specially blended for food. 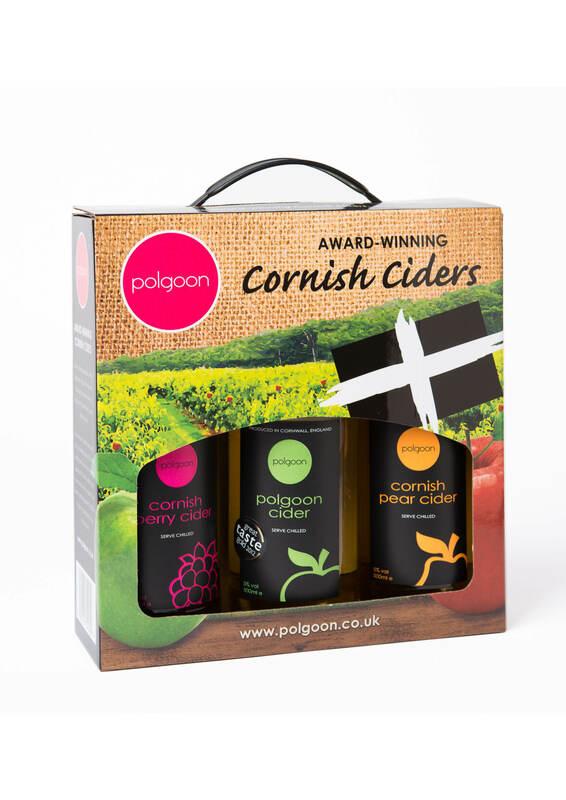 Our new cider specially blended for food! 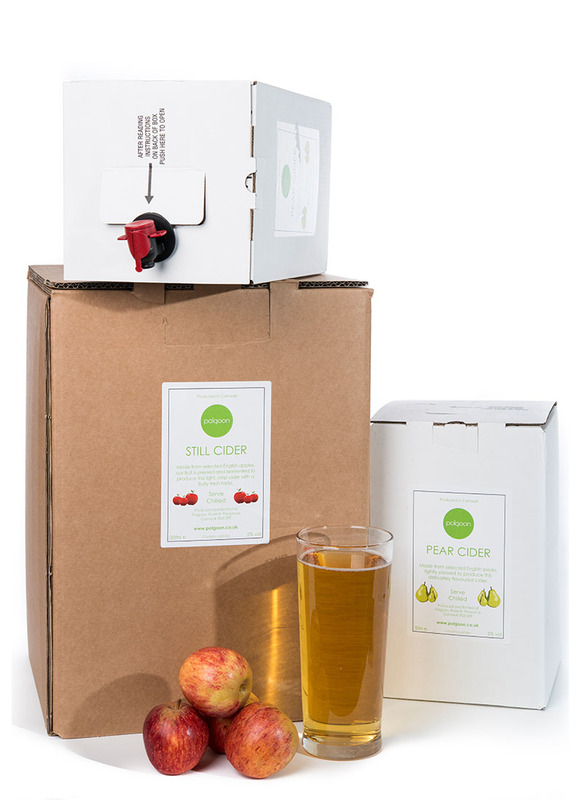 Our cider maker selects top quality apples to produce a pure apple cider with a well balanced level of acidity similar to a quality wine. 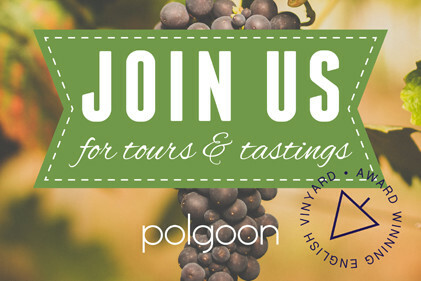 This balance makes our cider ideal for pairing with food. A completely unique cider with a refreshing apple taste and a light sparkle makes it enjoyable any time. 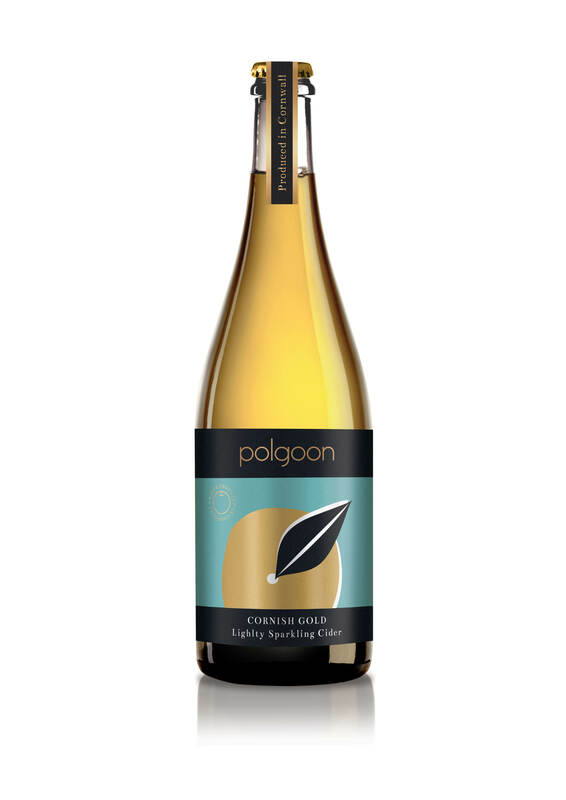 Enjoy Polgoon Gold with any occasion but please drink responsibly.